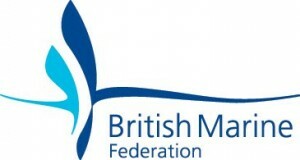 TMS are full members of the BMF (British Marine Federation) and full members of the ADC (Association of Diving Contractors) as well as being ISO 9001 certified. 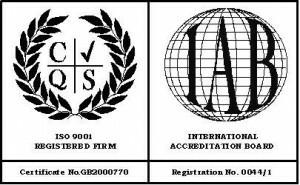 TMS is also certified by Constructionline and is a member of Contractors Health & Safety Assessment Scheme (CHAS), the UK register of pre-qualified construction services. 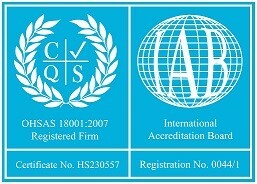 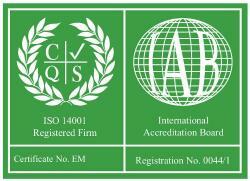 TMS has also been assesed and approved by CQS for OHSAS 18001. 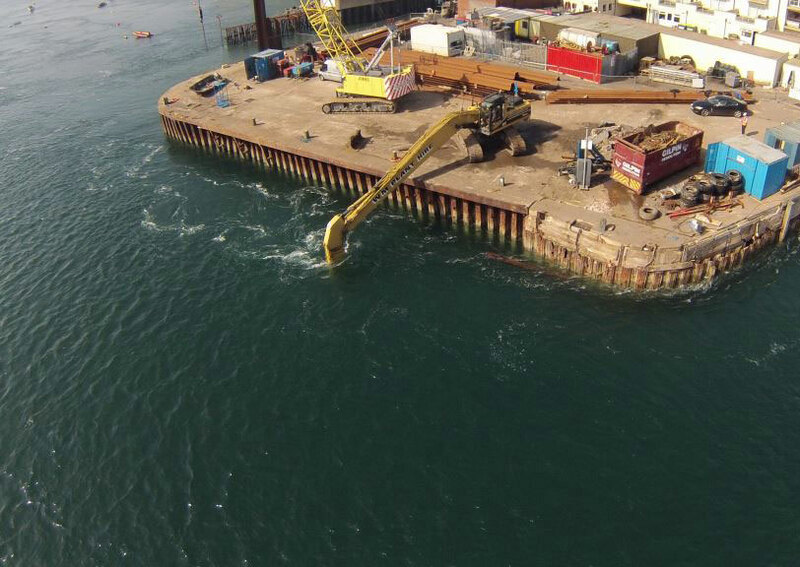 Our personnel are all CSCS and CPCS registered where appropriate and our boat crew hold RYA and MCA qualifications, as well as being qualified in first aid, fire fighting and sea survival.